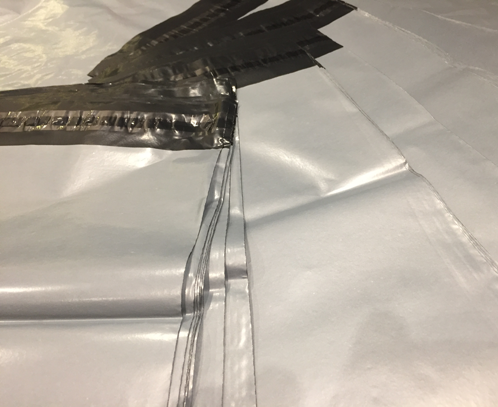 Our grey mailing bags are manufactured using a blend of recycled and virgin films. 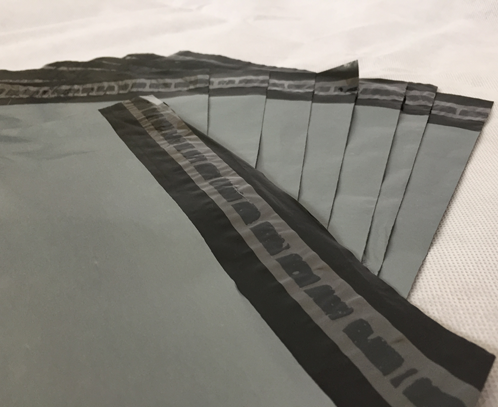 These grey mailing bags are plain and come in a range of thicknesses. Very strong with a great tear and puncher resistance. 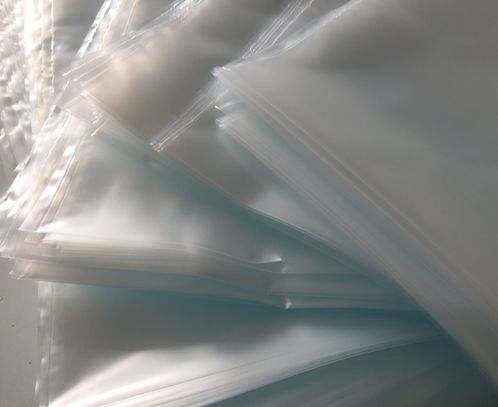 Our Heavy Duty mailing bags are manufactured in a very thick 90 micron polythene. These are twice the thickness of standard UK mailing bags on the market and very popular. If you want to be sure that your doing you bit for the environment then we offer a Eco Mailing bag, pre-printed with child suffocation warning notice and Bio-degradable information printed on them. 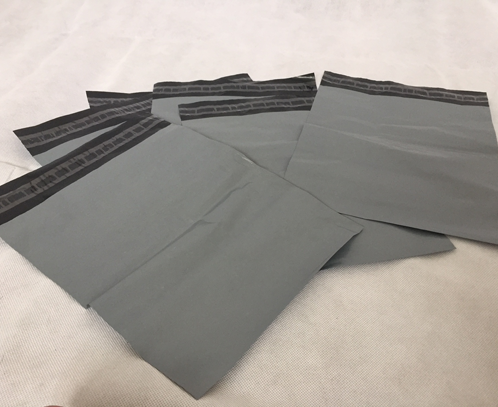 This very popular range of grey oxo-biodegradable mailing bags are manufactured with 3 layer co-extruded film. 55 micron, 70% recycled material, strong, opaque film and no odour. All with a 40mm lip permanent adhesive self-seal closure. All bags are boxed and bagged to ensure ease of un-packing. We also offer thicker heavy duty mailing bags, please contact us for more details. If you would like a size that is not on the list please feel free to contact us on 01254 482887 or send your request to info@safechoicepackaging.co.uk. Please enquire about this product using the contact form underneath. Safechoice Packaging ltd is a family run firm with over 30 years’ experience within the packaging industry. We believe in keeping customers happy and providing a service second to none, delivering on time every time, supplying customer with the best products at the very competitive prices.